Brian Harts innovative technique of light drawing results in unique images that are half photograph, half drawing. This segment of MN Original was recognized with a 2014 Upper Midwest Regional® Emmy Award in the Arts/Entertainment - Single Story category. 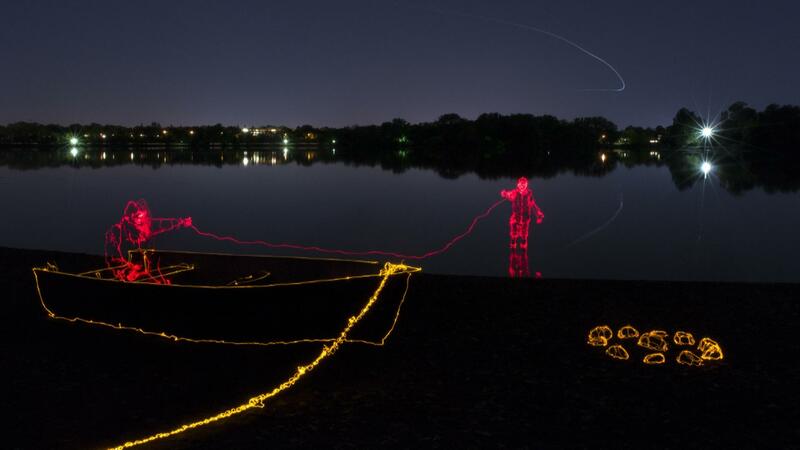 Brian Hart uses long exposure photography to create light drawings.